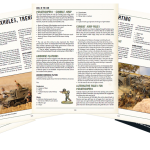 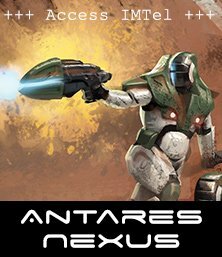 With our focus drifting across the sands to the blistering heat of the desert we thought it timely to give you the opportunity to grab your desert forces and prepare for war! 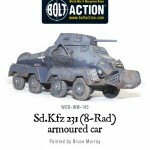 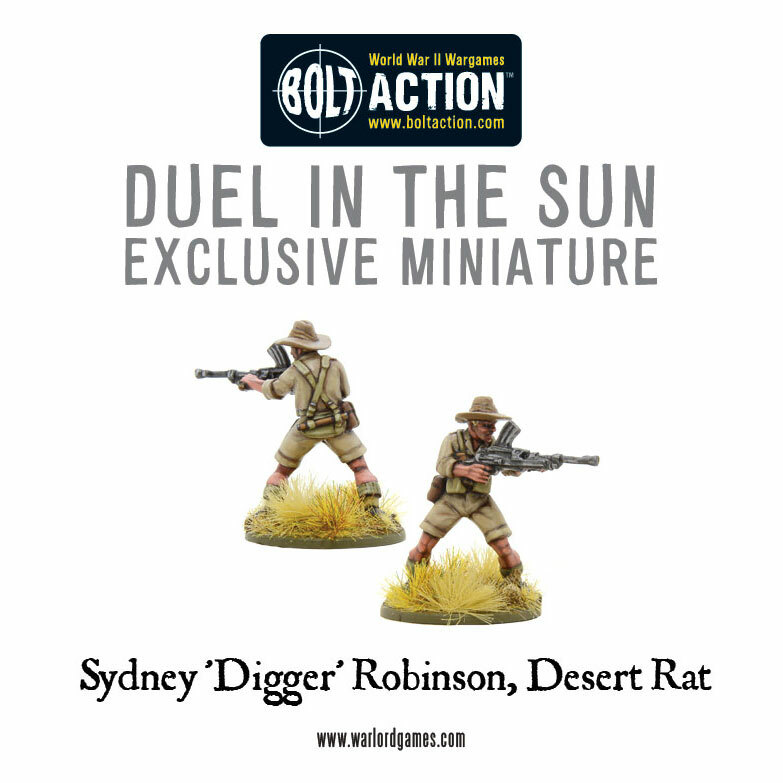 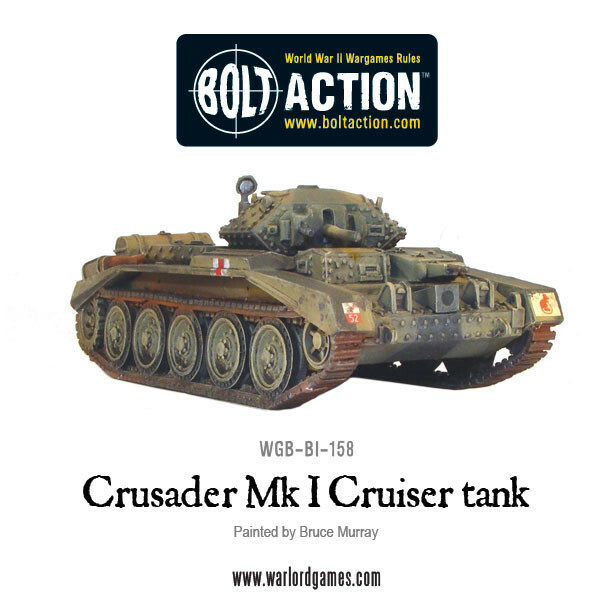 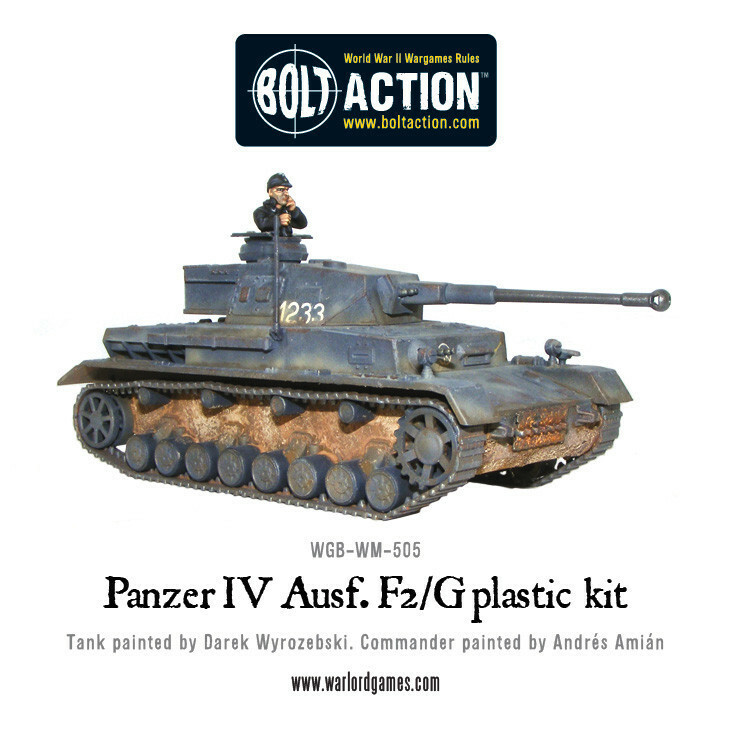 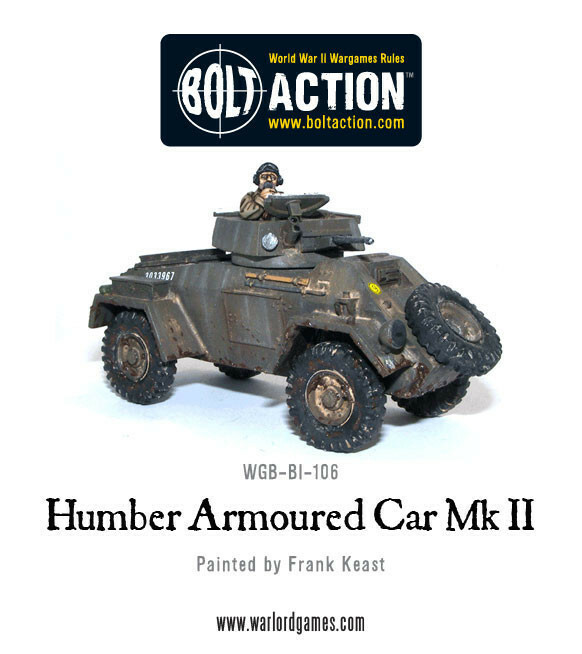 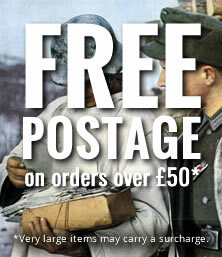 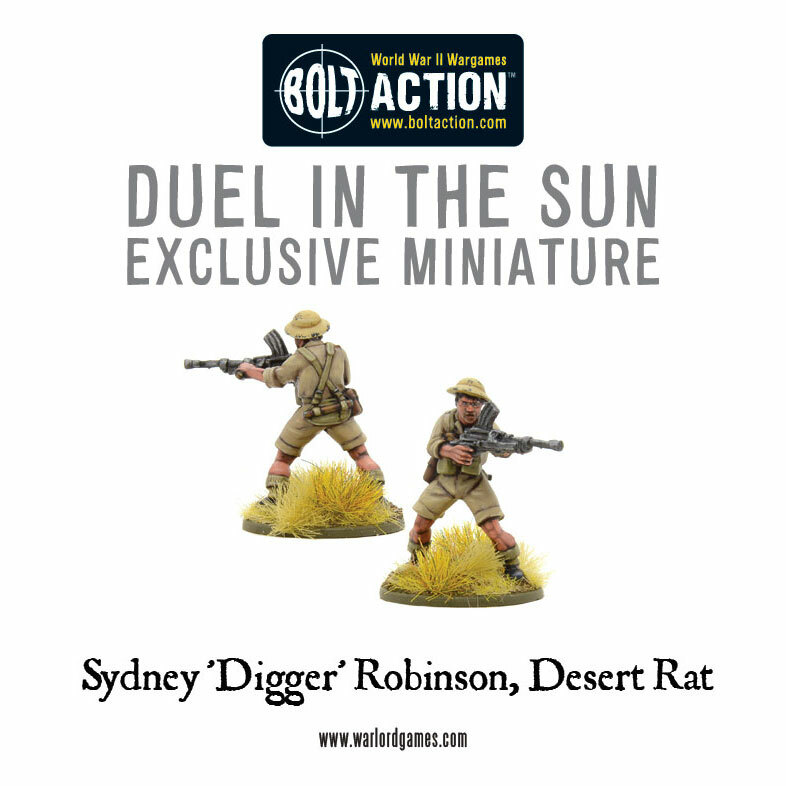 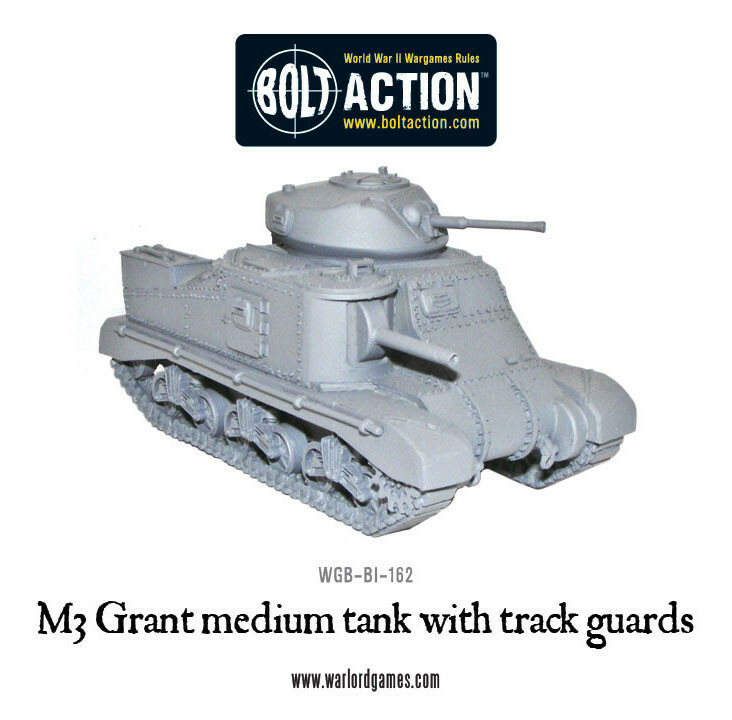 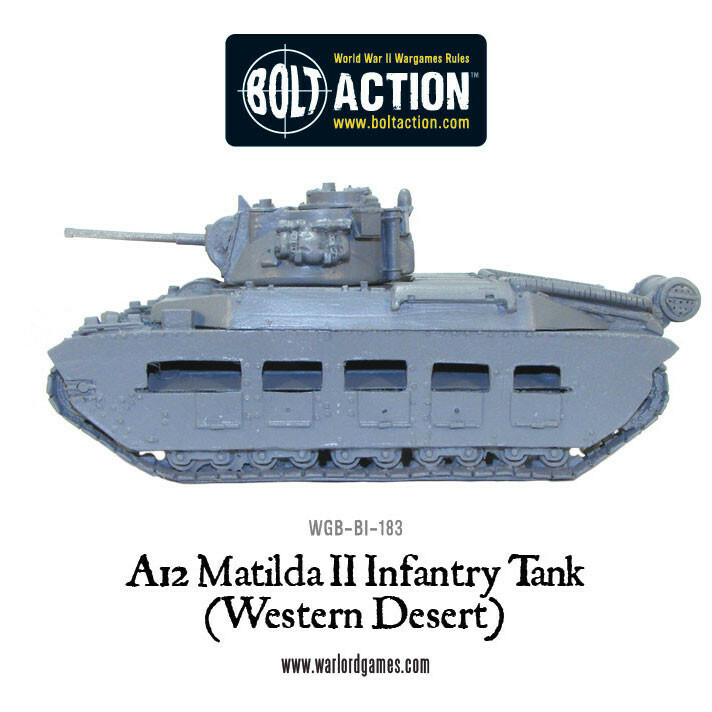 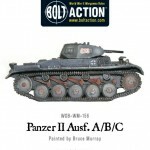 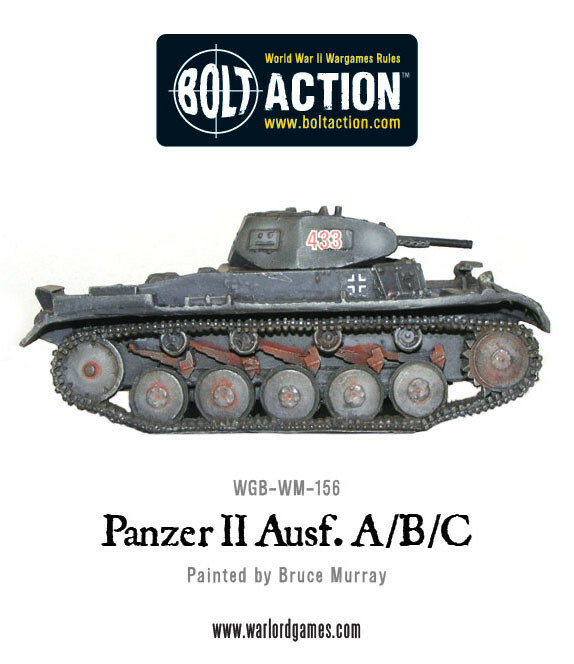 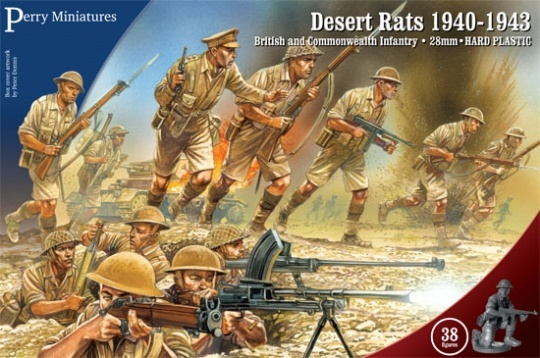 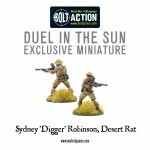 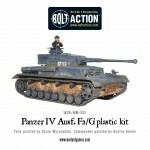 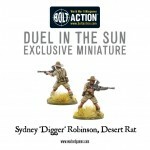 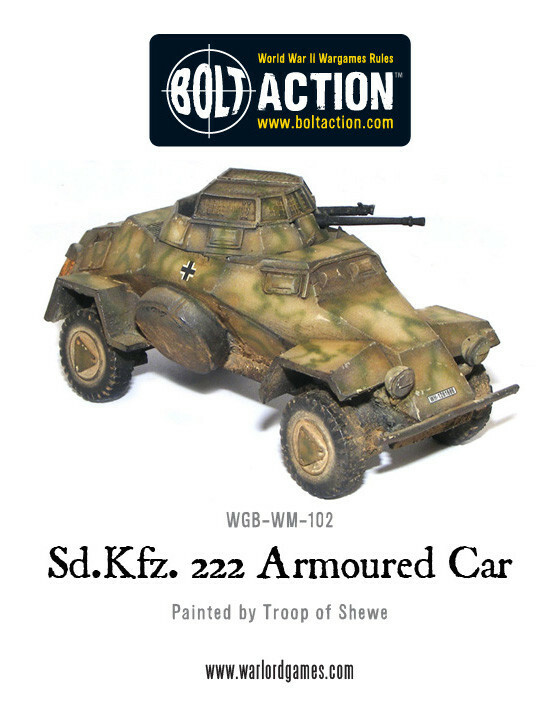 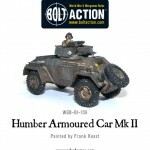 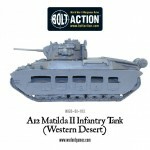 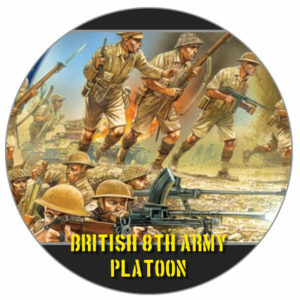 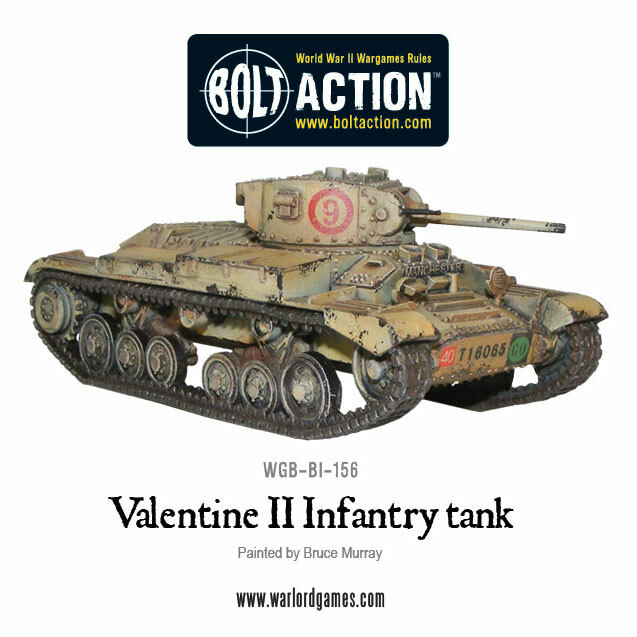 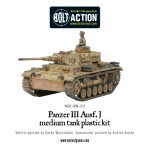 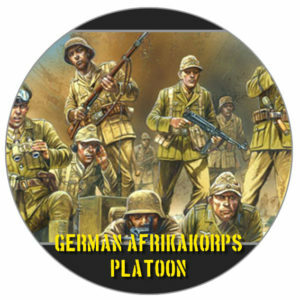 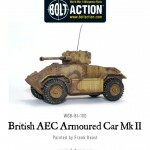 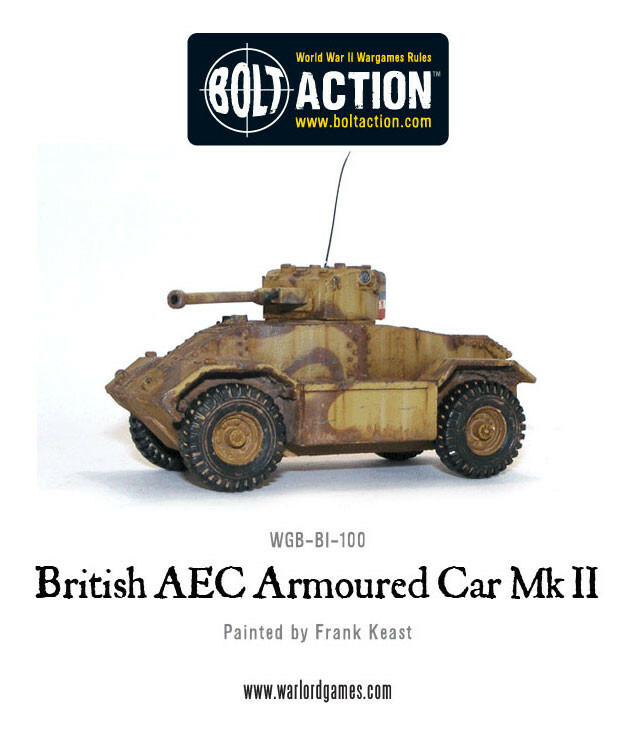 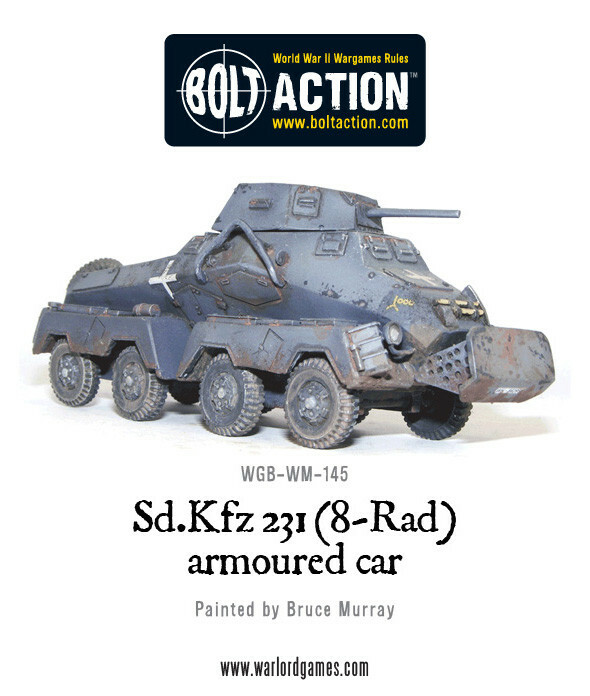 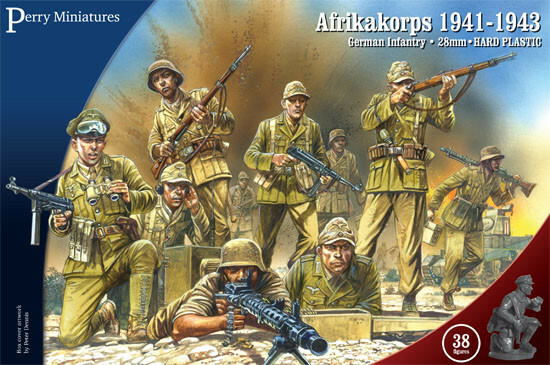 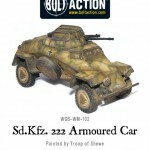 When you select this deal you’ll get a complete set of figures to make a legal reinforced platoon including a choice of 1 Armoured Car and 1 Tank from a selection chosen specifically for desert warfare! 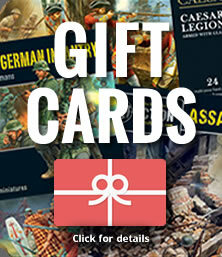 Whichever deals you decide on you’ll receive an unbeatable 20% off! 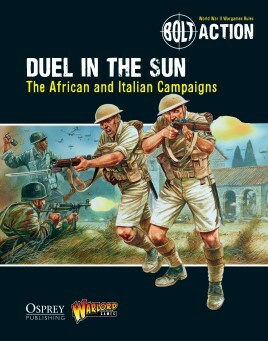 Be sure to watch this space and remember the if you pre-order ‘Duel in the Sun’ before the 25th of January you’ll be able to get your hands on it before everyone else as it’ll be sent out before its release in February!